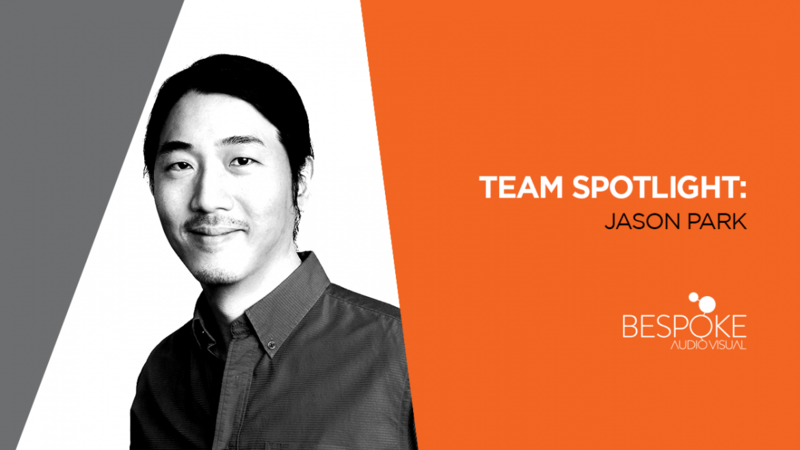 We are excited to introduce you to Jason Park, Director, Digital & Integrated Video. Jason has been a member of the Bespoke Audio Visual team since 2016. He brings creativity, technical innovation and a love of creative design to the team. Read more about Jason below. I spend my free time searching for inspiration, watching football (soccer) and doodling. Can’t think of anything other than what I do right now. When people come to me for help it’s usually for help to make things to look appealing/presentable. If you could meet someone dead or alive, who would it be and why? If I could meet anyone it would be Saul Bass. He was one of the main reasons why I got interested in motion graphic design. I would love to see how he works and what he thinks about when he is designing. Growing up in England with a Korean background. It had loads of ups and downs, but I reckon it changed my perspective on everything in a good way as a designer. My wife, Jean. She is a designer as well, so we always talk about each other’s work and exchange ideas back and forth.